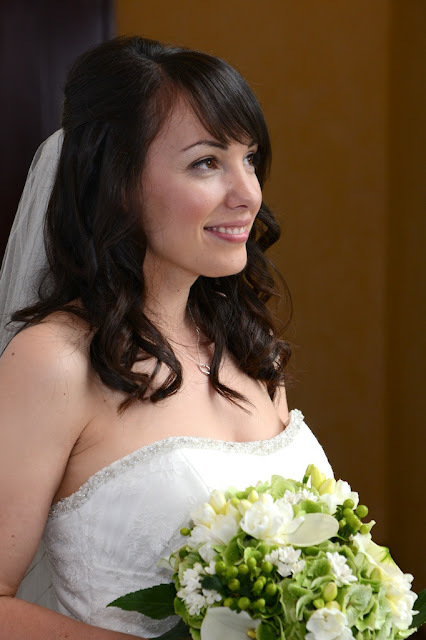 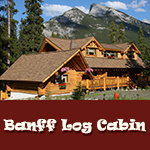 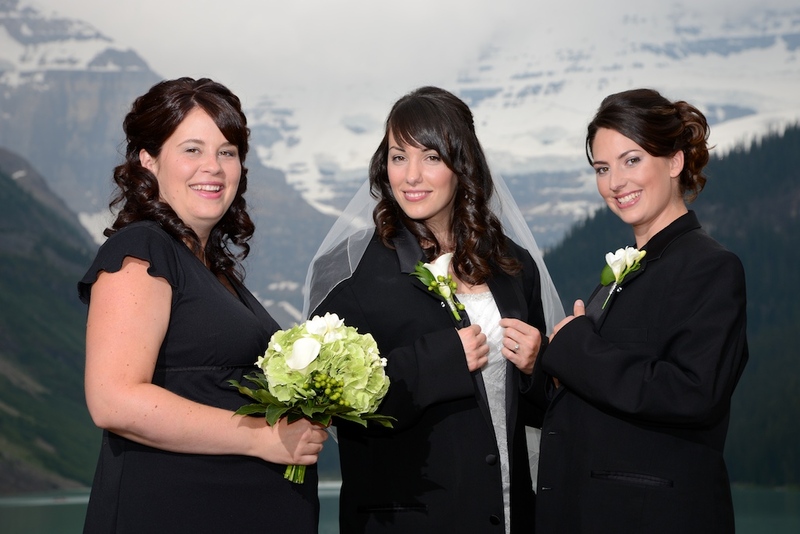 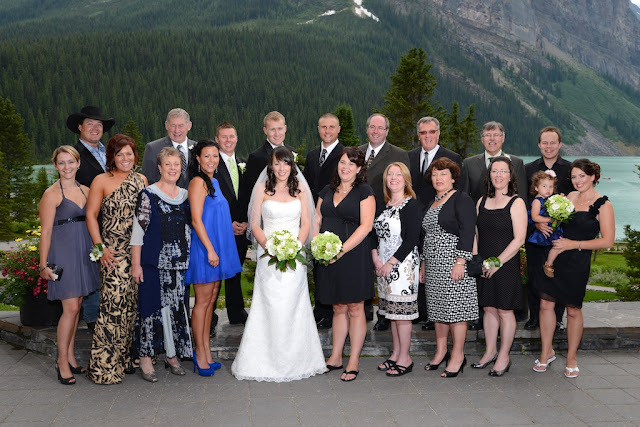 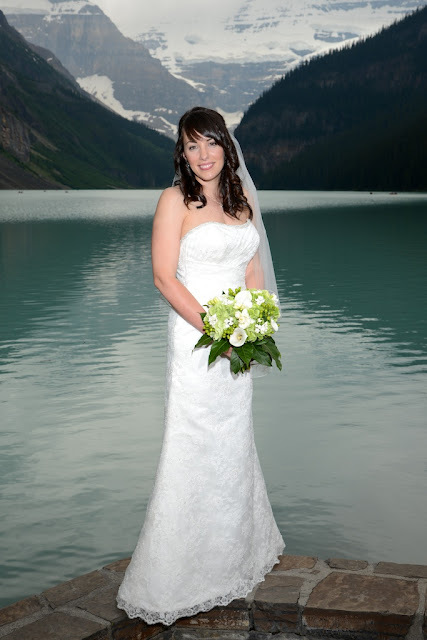 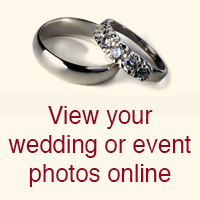 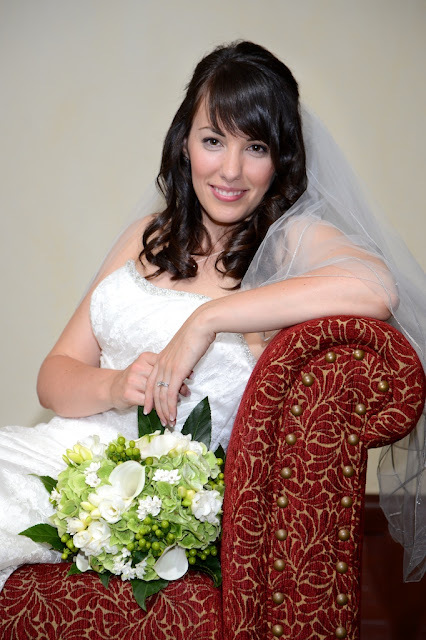 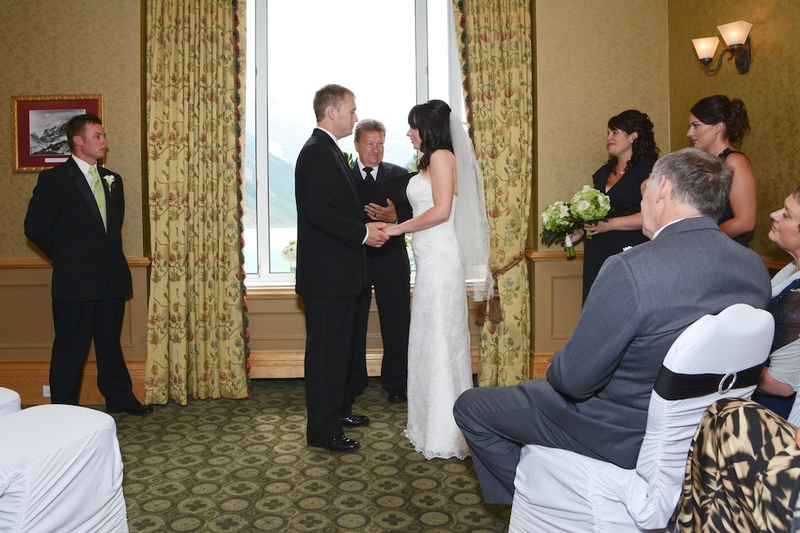 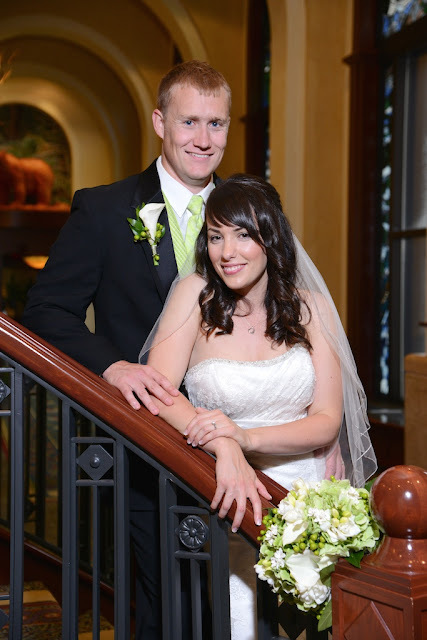 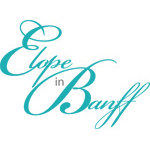 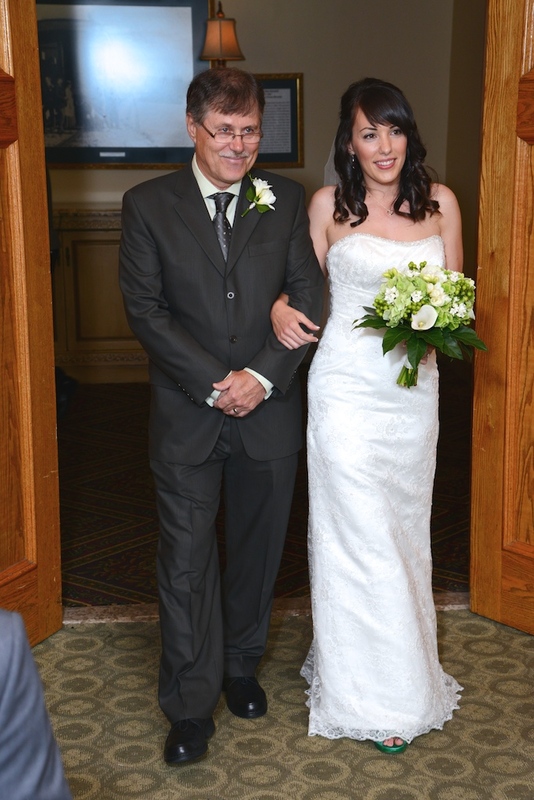 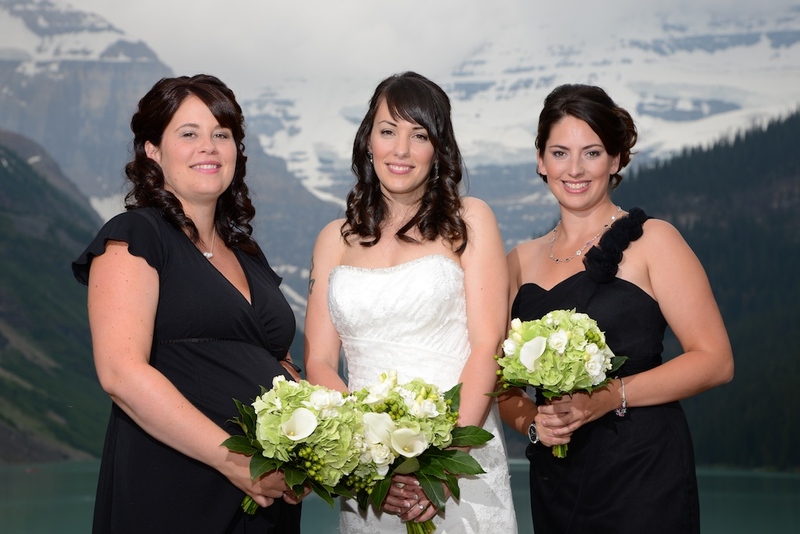 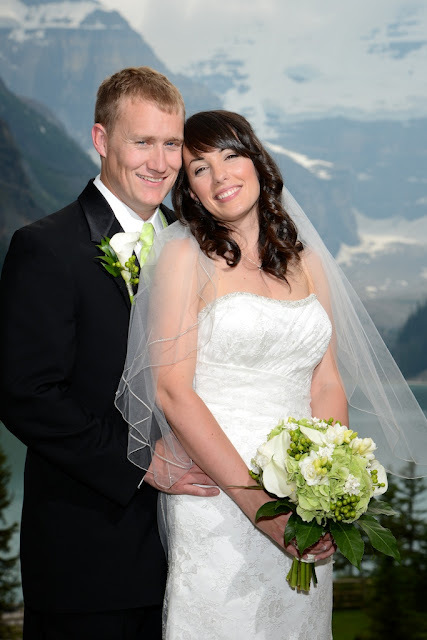 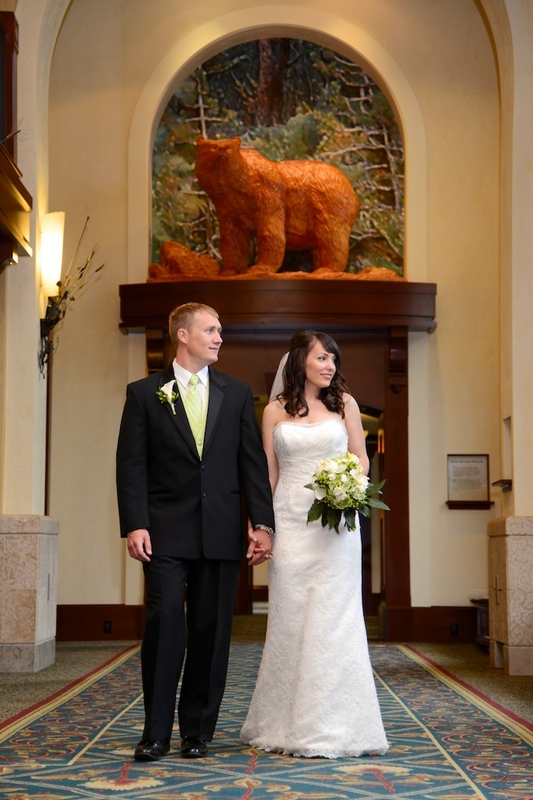 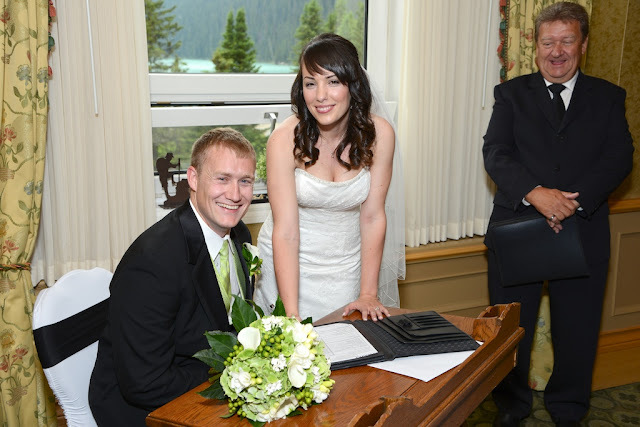 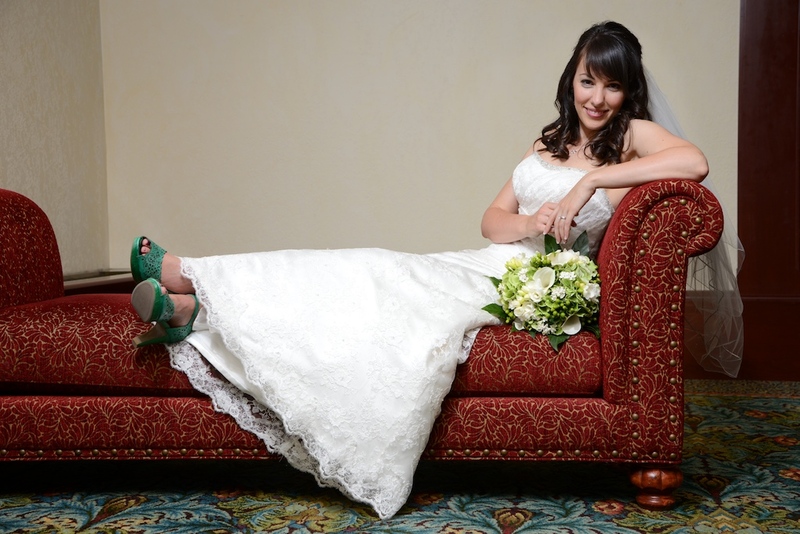 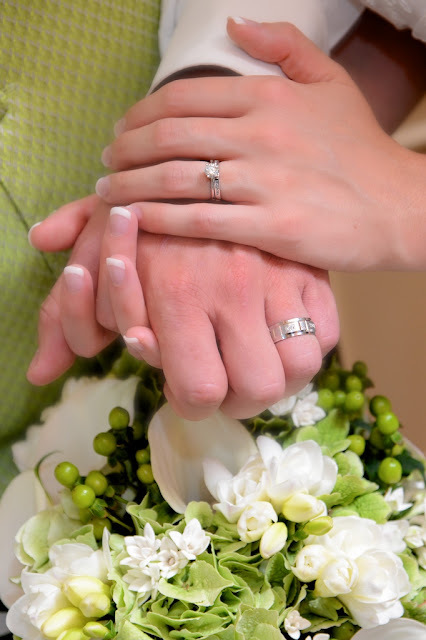 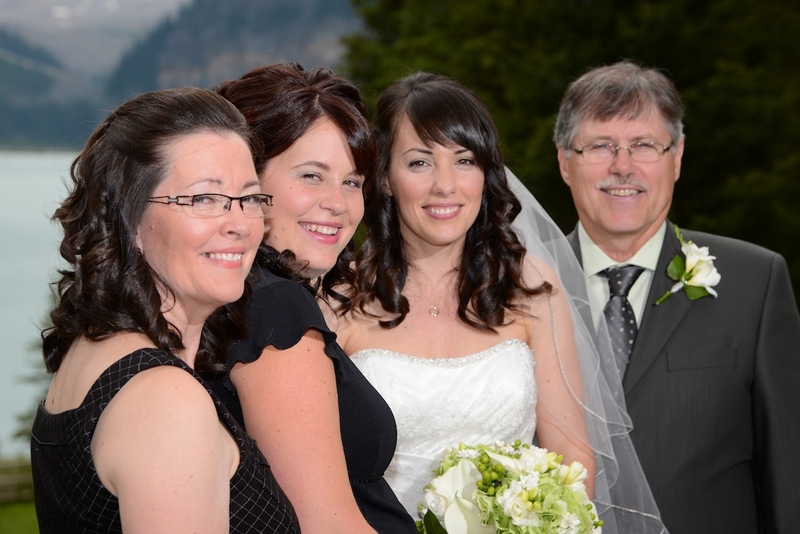 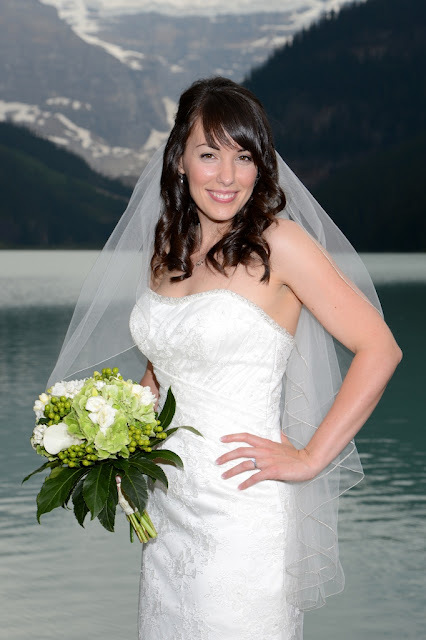 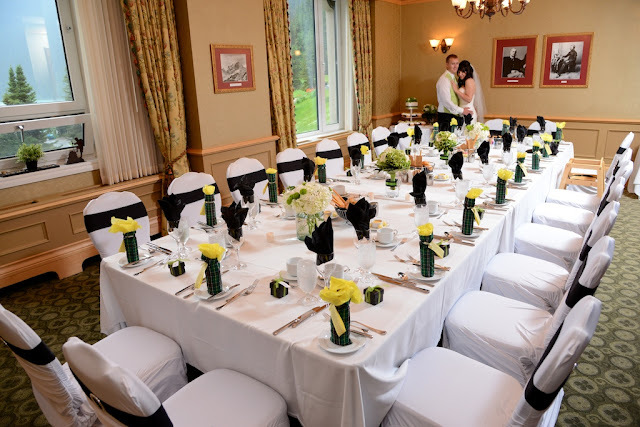 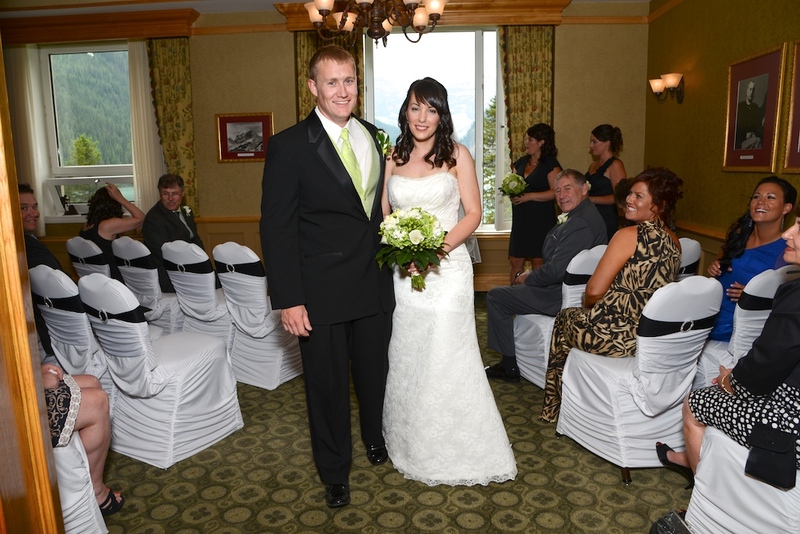 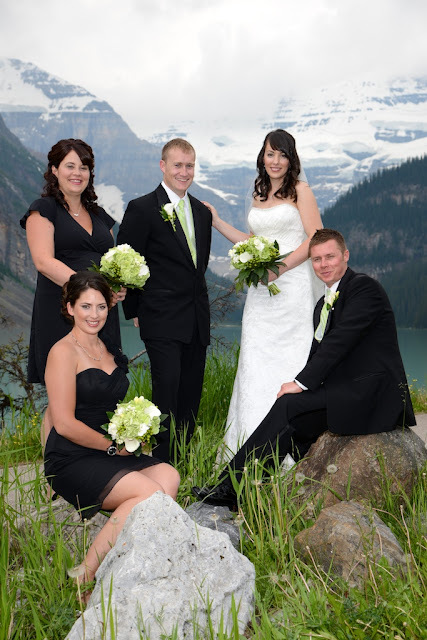 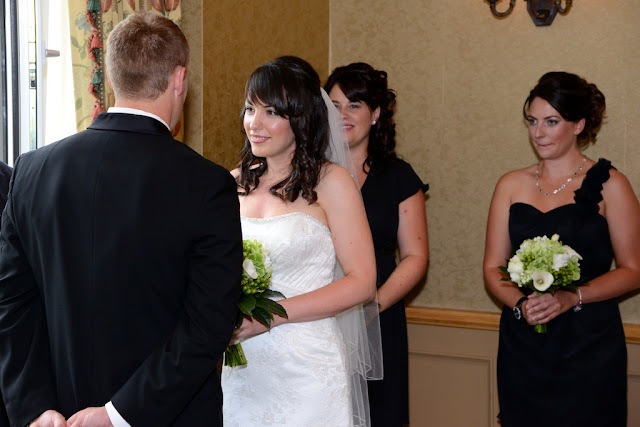 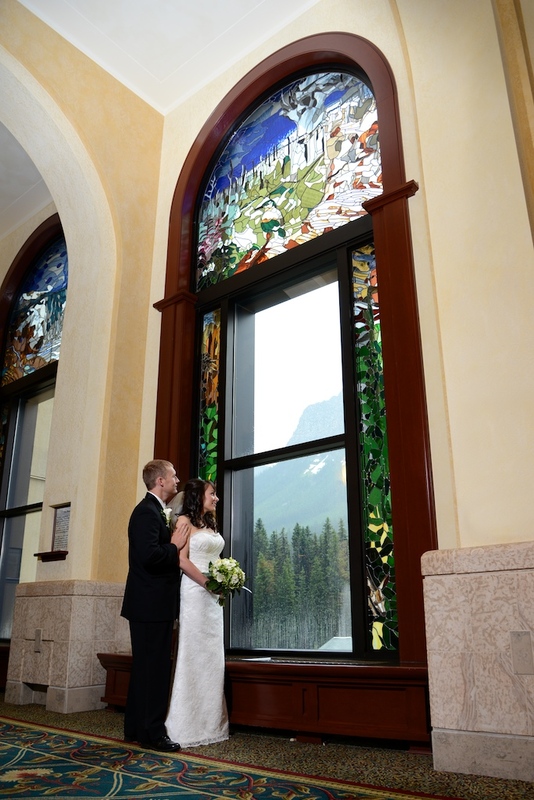 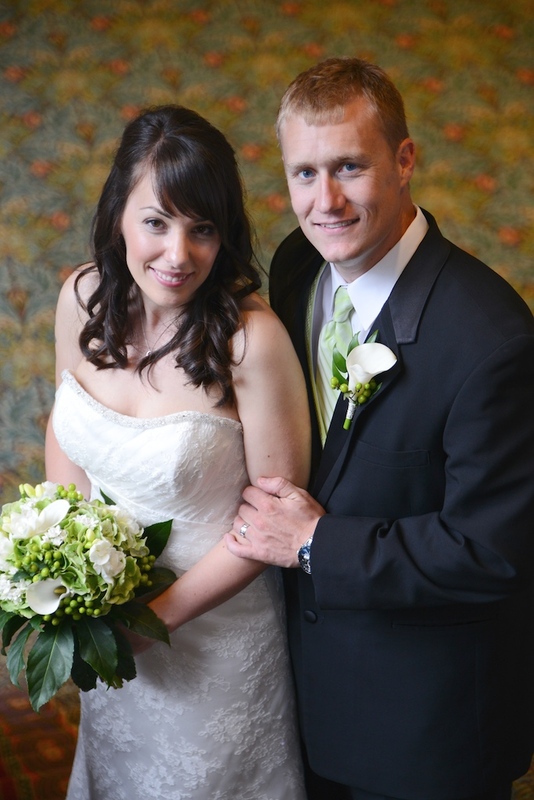 Catherine & Simon chose to be married at the Chateau Lake Louise. 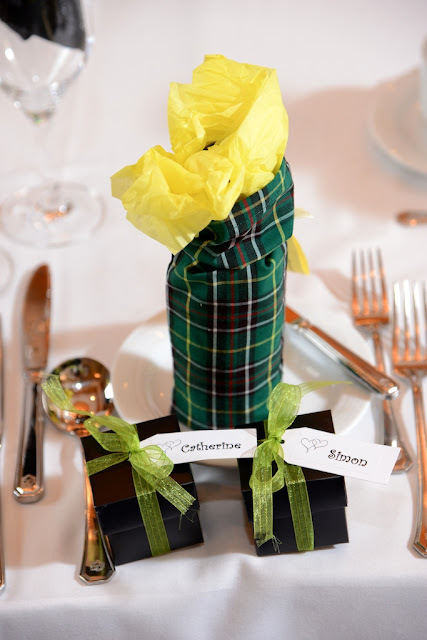 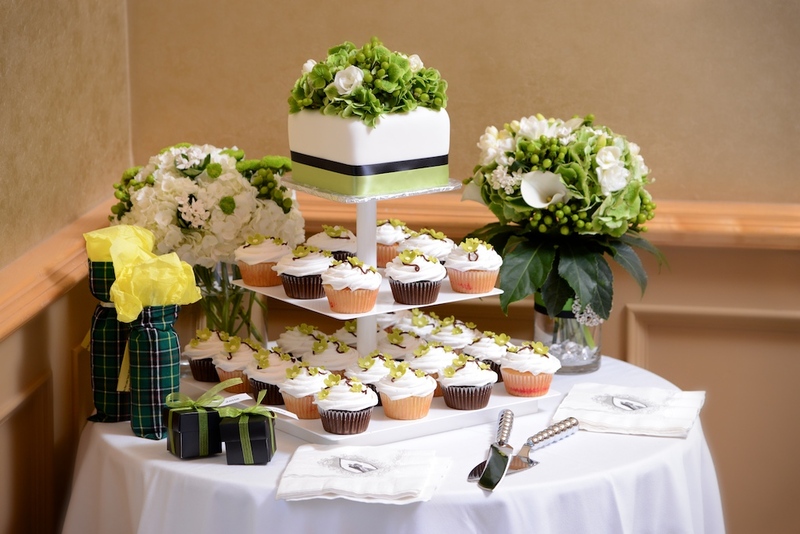 Love the colors and the tartan theme Catherine & Simon chose. 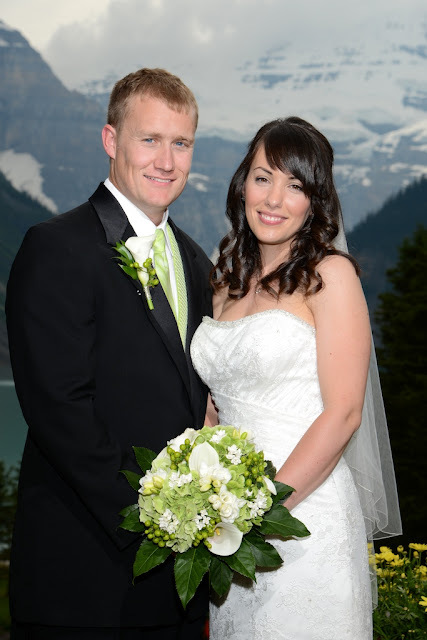 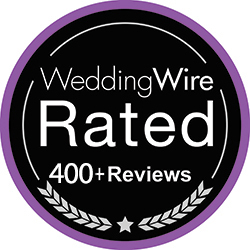 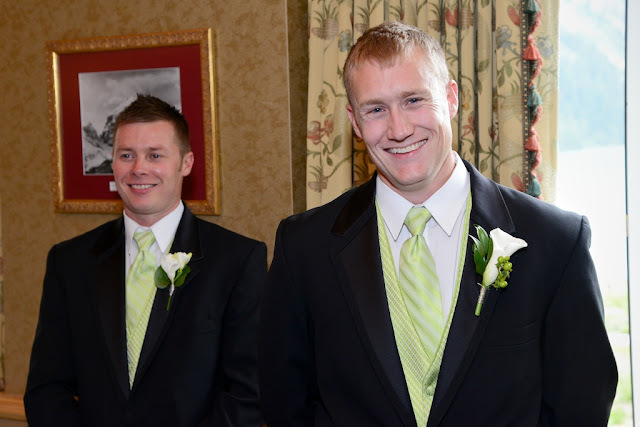 Congratulations to Catherine & Simon!